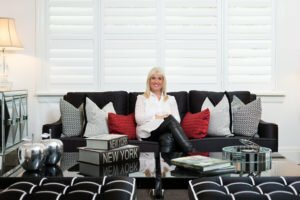 WHO IS INTERIOR DESIGNER JANE GORMAN? Jane Gorman Decorators & Developers is a long-established bespoke Melbourne interior design firm. 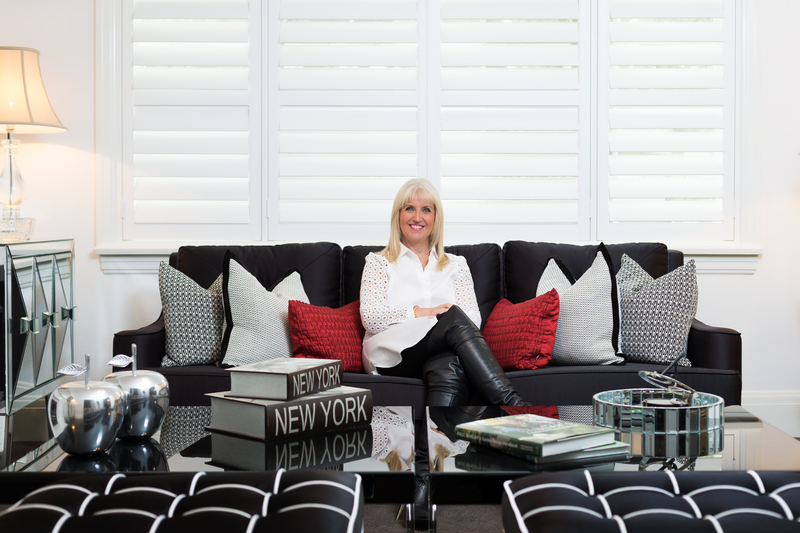 Melbourne interior designer Jane Gorman specialises in residential, commercial and marine interior decorating and design. Jane Gorman has been in the industry for over 30 years. Jane Gorman has worked with clients to transform their homes, be it one room or the entire house, their businesses or their boats/yachts. Interior decorator and designer Jane Gorman brings a fresh perspective and attention to detail from the initial consultation. Jane’s appreciation for unique interior designs and her unique visual skills allows her clients to have exclusive and bespoke concepts. As a result, Jane has worked with her local Melbourne and international suppliers to meet her clients needs. Jane works within all budget restraints, therefore, no interior design project is too big or small. A unique interior designer is able to visualise the project from the end and work backwards. Jane looks at all of her projects with this in mind. Therefore it results in her designs being practical and ensures her time if managed efficiently. As a result of this thinking, the element of functionality is always present in all of Jane’s designs. Jane respects her clients valuable time therefore creating functional and practical designs is essential throughout the process. 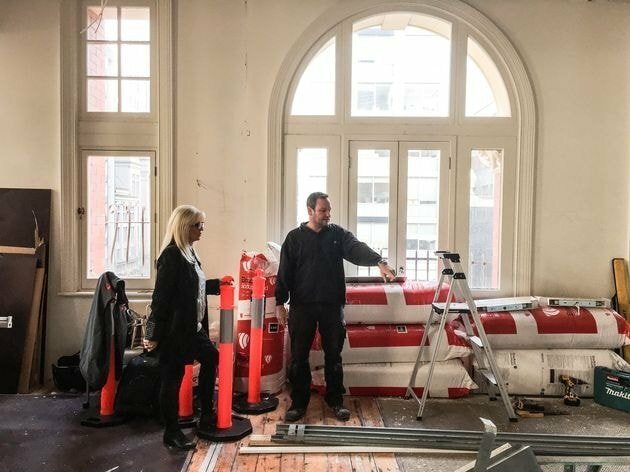 Furthermore, being a ‘Melbourne’ designer, it requires Jane to factor in all types of weather within one day to ensure her spaces suit Melbourne’s changing climate. Listening to a clients needs from start to finish is essential for an interior designer. Therefore, Jane’s ability to listen allows her to have the creative vision to bring her clients interior design ideas to fruition. Most noteworthy is the collaboration between Jane’s clients and herself throughout the project. By becoming “co-creators” they navigate each interior design decision to ensure the end goal is achieved. Jane gives her clients a visual vocabulary and share’s her design knowledge freely throughout the process. As a result, Jane’s ability to educate her clients to ensure they understand the rationale behind each interior design decision is vital to the whole process. “I always ensure I keep my clients educated throughout the process. I tell my clients that I can design anything but you have to live in the space. Therefore, I want you to be happy with all the design decisions and I want you to understand the rationale behind my design. I constantly discuss with my clients where I drew inspiration from, whether it be the latest design magazine or from my travels internationally, it allows them to be co-creators. Anything is possible but as I tell my clients, the impossible just takes me that little bit longer”. Project management for interior and exterior design is one of Jane’s specialties. She ensures that her clients are relieved from the stress of coordinating and managing everything themselves whilst work is being carried out on their premises by her team of highly skilled tradespeople. Therefore, every project is completed to a high standard in a timely and thoughtful manner. 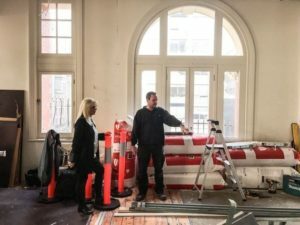 Whether the client is renovating or building, traditional or contemporary, Jane Gorman and her Melbourne interior design team can design and decorate the perfect space for you. Contact Melbourne Interior Designer Jane Gorman for an initial consultation, to find out how you can bring your design plans into a reality.